Have a group of friends, coworkers or kids interested in art? Workshops at Hayloft Studio can be tailored to your interests and schedule. Great for birthdays, homeschool groups, retirement parties, etc. 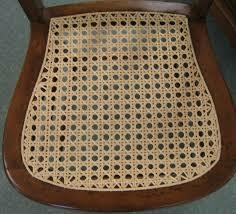 Chair Caning: 20-24hrs. Learn the steps to repairing a broken seat. 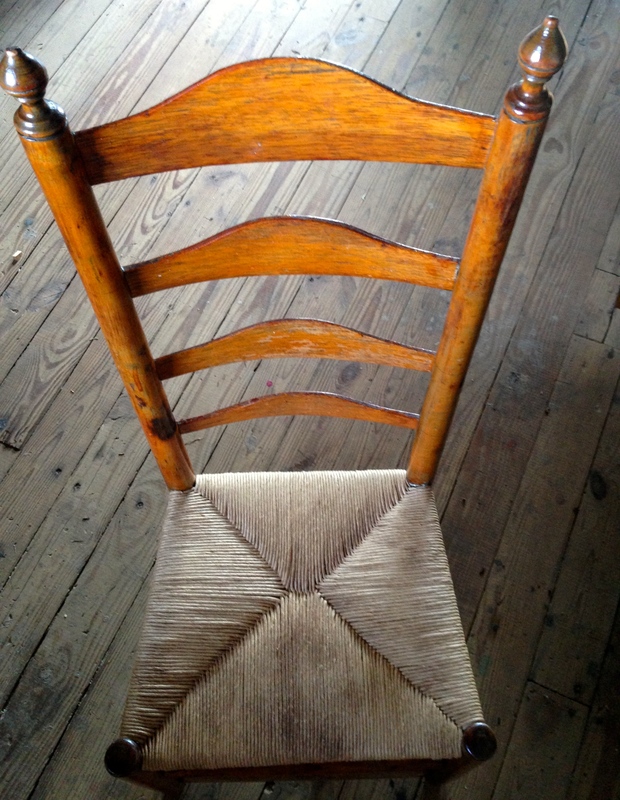 Have an old family chair you wish to repair? Bring it with you to Hayloft Studio and I will teach you the steps. This workshop can be broken down over several days/weekly, etc. Days of availability can be negotiated. Individual lesson:$225.00/person 2-4 people: $200.00/person 5-8 people:$175.00/person. Plus cost of materials(usually around $20). Hayloft has some chairs available for a minimum purchase. Fiber Rush: 12-14hrs. will teach you the steps to replacing a fiber rush seat. This workshop can be broken down over several days/weekly, etc. Days of availability can be negotiated. Individual Lesson: $175.00 2-4 People: $150.00 5-8 people: $125.00 Plus the cost of materials(approximately $20). Hayloft has some chairs available for a minimum purchase. For years I caned chairs I have retired and we are moving permanently to Florida. I have numerous chairs that people gave me that haven’t had seats put in them. Some are cane pressed and woven and some rush. I would love to have someone take them who would put seats in them and make them usable again. In the group is a grouping of 5 really sturdy oak pressed back chairs. I would be happy to donate them if you or someone else would keep them from being destroyed. I would be happy to make use of them. Extra chairs are good for teaching. Email me and we can make arrangements. darcytozier@gmail.com.